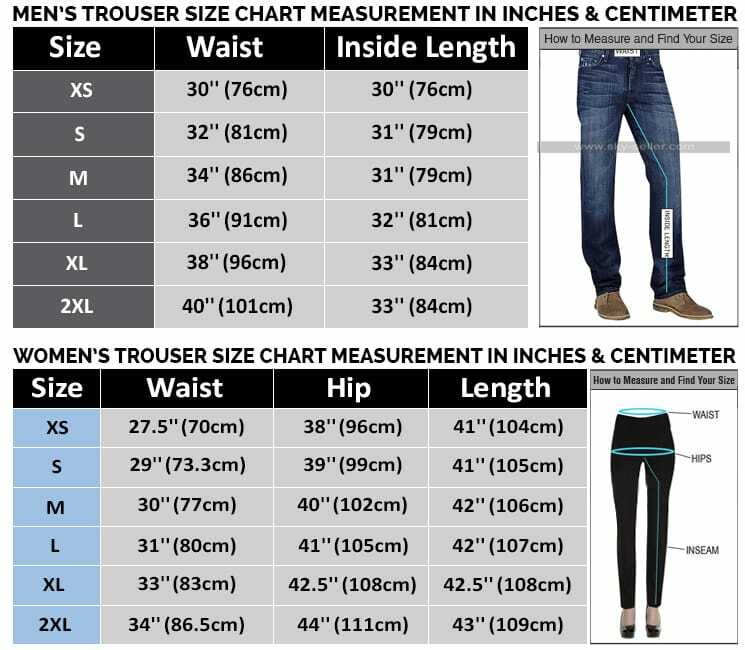 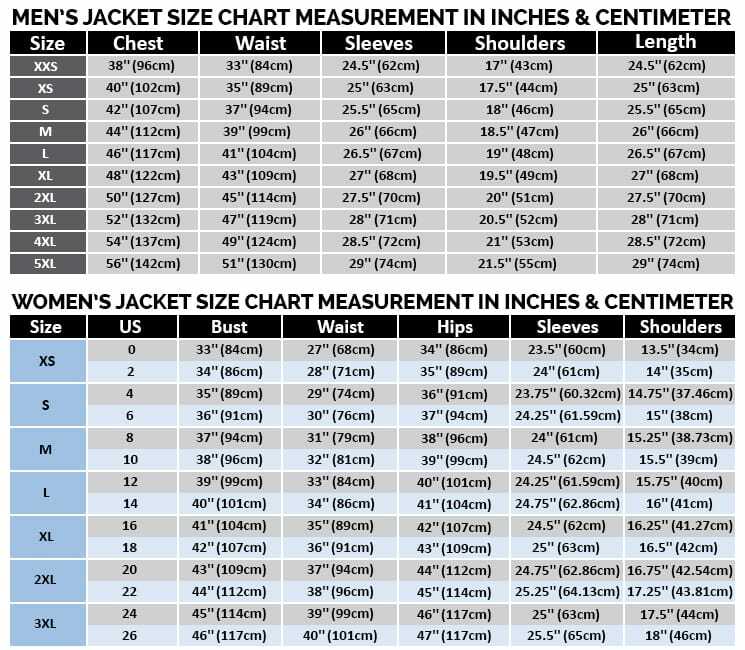 Justin Bieber is an all-time favorite celebrity of people and especially the young generation and therefore the demand of his clothing is also equally important. 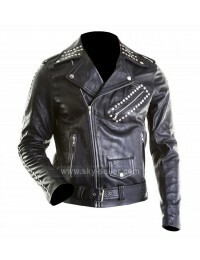 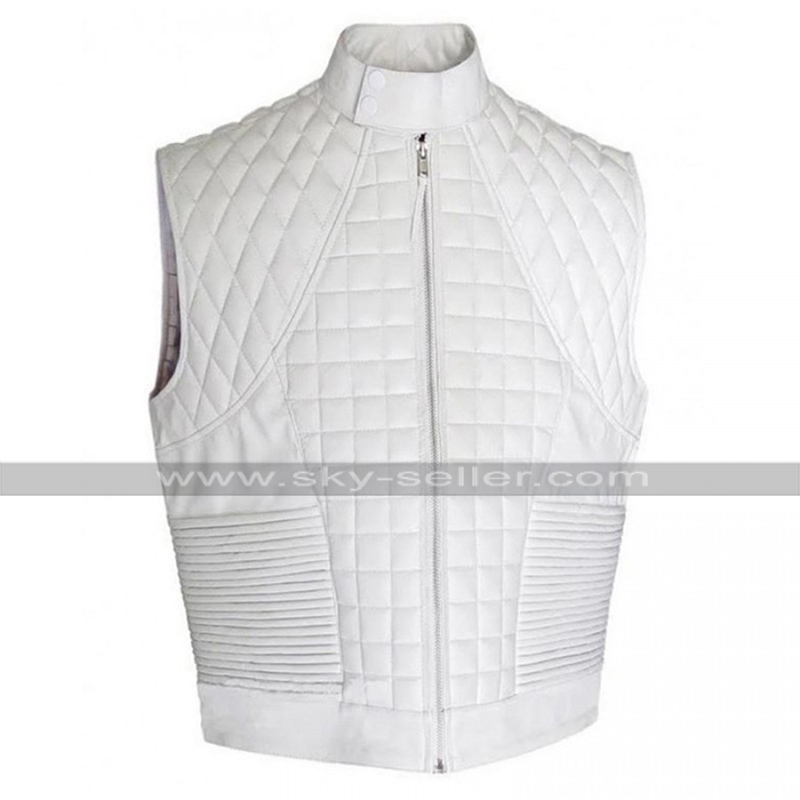 This Justin Bieber Vest is one of a great beauty to go for which has been designed keeping in mind the style and layout people may need to enhance their appearance in the best possible way. 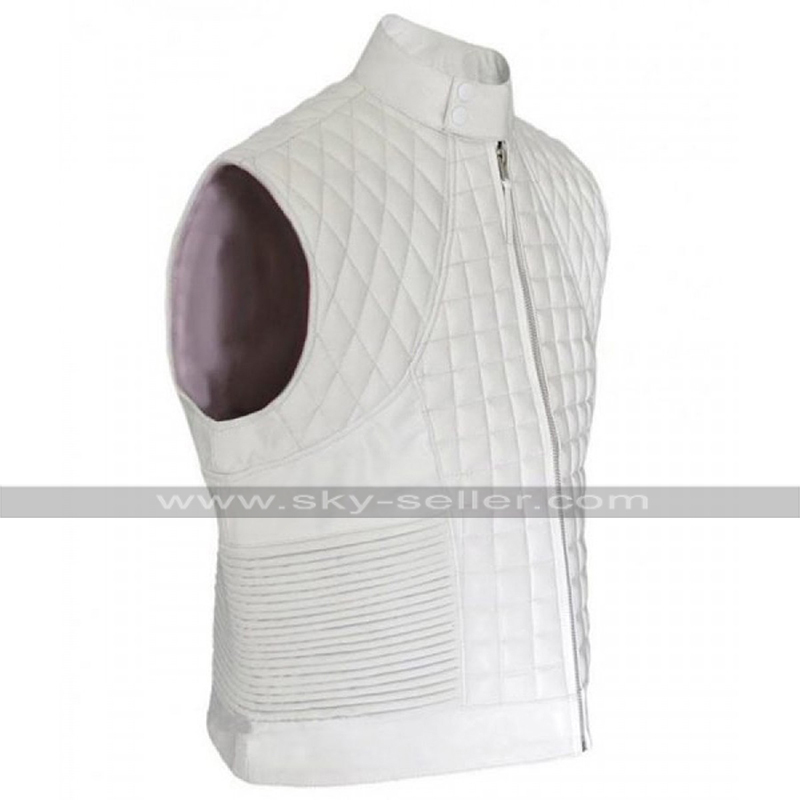 This Justin Bieber Quilted Vest has been finished with a great look and the material used in the making is also leather and that too in a white base with a pattern all over in embossed style is something that matters the most. 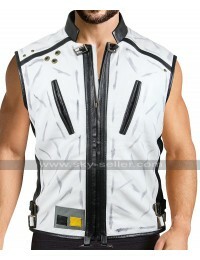 This Justin Bieber White Vest has an inner of viscose and the front closure of zipping followed by the rounded collars. 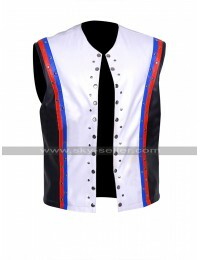 The sleeveless outlay and endless finish make this vest a perfect choice to stand out in a great manner. 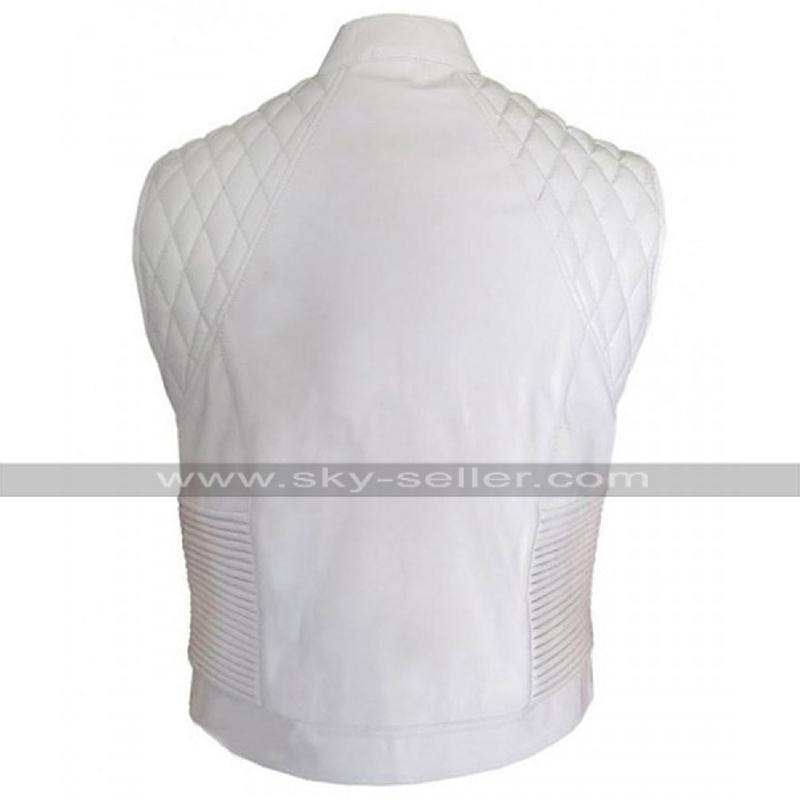 This vest has been made available in various sizes and people may easily carry this beauty without a doubt. 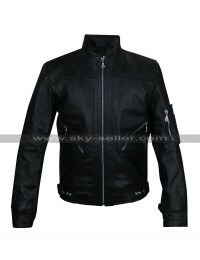 There are numerous sizes available in the making and the buyers may also exercise the option of customization with this beauty.